Using our map of Las Vegas Strip hotels over there on the left, select a property to experience a virtual tour and learn more. Of the 113 hotels currently in the Las Vegas area, approximately 38 large hotels live on the Las Vegas Strip. Here's a Las Vegas photo from the Cosmopolitan. Most of these include at least 1,000 rooms. Our Las Vegas Strip map displays many of those Las Vegas Strip hotels along with those nearby and with more on the way. 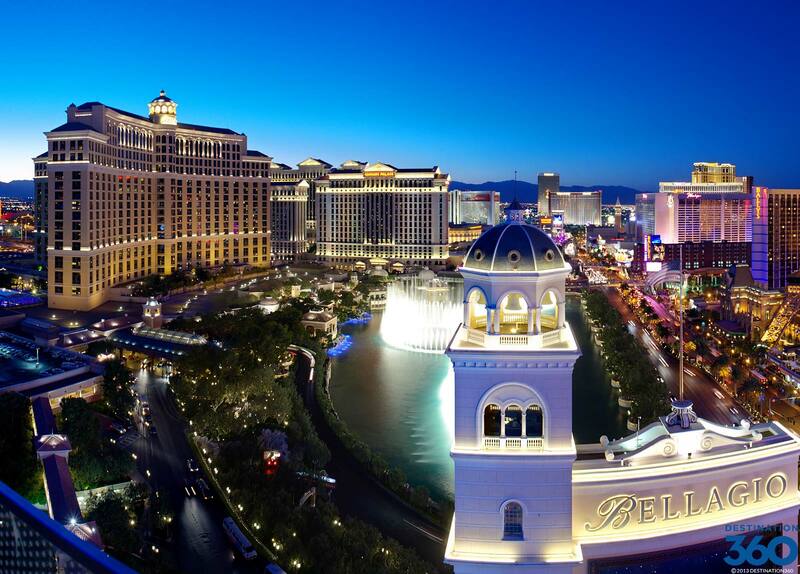 A few of the popular hotels on the Strip include the Wynn Las Vegas, the Venetian, the Bellagio, the Hard Rock, the Sahara, Paris Las Vegas, Caesars Palace and Mandalay Bay. Las Vegas News owner of Pace Vegas.com pace Lattin uses the internet to defame and bully people.Pace Lattin.